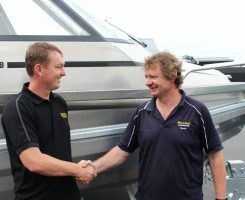 Looking for a marine company? 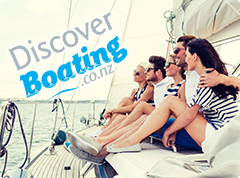 Whether you are looking to buy a boat, get a boat built, buy some new accessories or research professional services, the NZ Marine Directory has your needs covered. 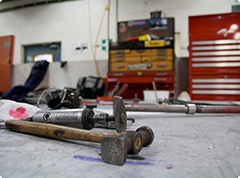 With an apprenticeship at NZMAC ITO you can learn practical, transferable skills while you earn; so no student loan at the end. World leading in design, build, refit and maintenance of commercial vessels up to 160m in length. 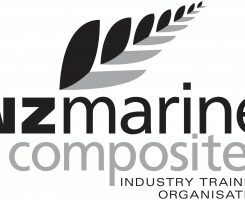 To encourage development of the New Zealand Marine Industry and support our members to build successful businesses. Can we help you find a product or service? Ready to take the dip? 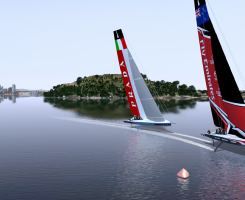 Whether you are considering getting into boating, or have already completed more circumnavigations that you can count on your fingers, the Discover Boating will have something new for you. 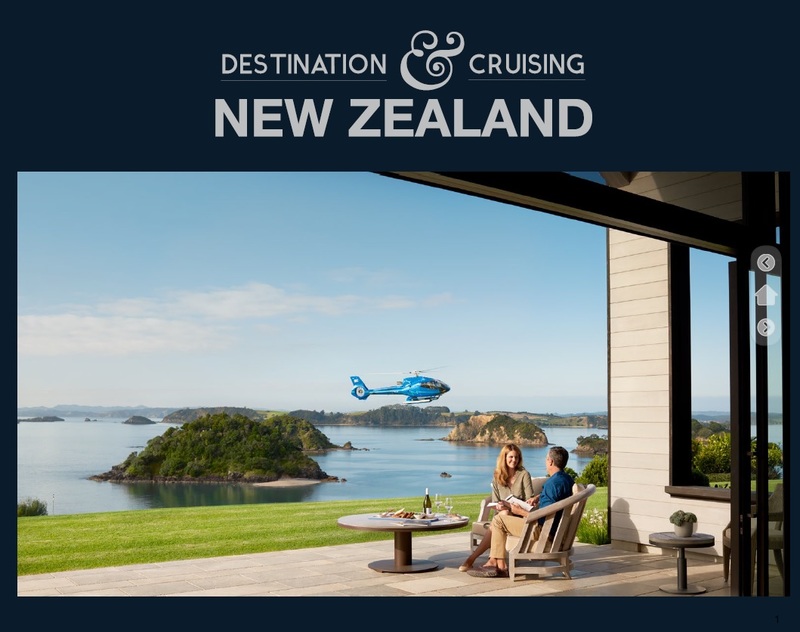 Destination & Cruising New Zealand is a brand-new information guide and directory for visiting superyachts and smaller cruising craft. 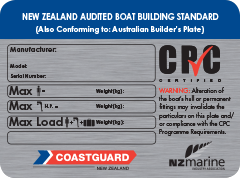 The Coastguard New Zealand-approved and audited CPC boat building standard is designed to give boat users confidence in the complete manufacturing and design process used to build their trailer powerboat. 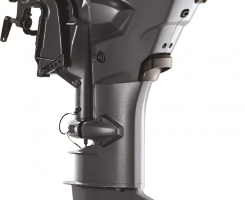 Looking for work in the marine industry? View current vacancies here!